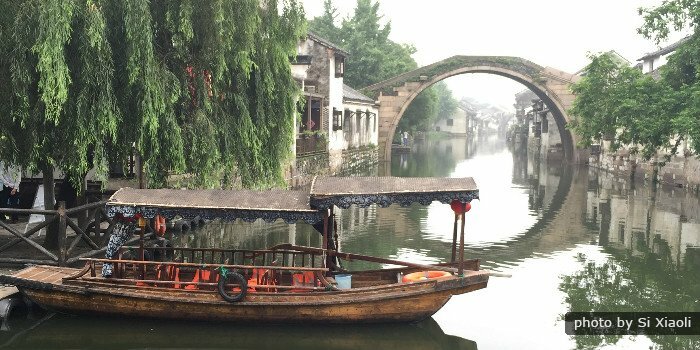 You will be picked up at your hotel in Hangzhou and we head out to Nanxun ancient town near Huzhou City, 2 hours&apos; drive away. Nanxun ancient town is unique in its mixture of Chinese antiquity and western architecture. A large number of ancient houses, gardens and other ancient buildings incorporating European design elements are well preserved. The famous garden - Little Lotus Garden, the private library – Jiaye Tang and the merchant Zhang Shiming’s Former Residence are examples.